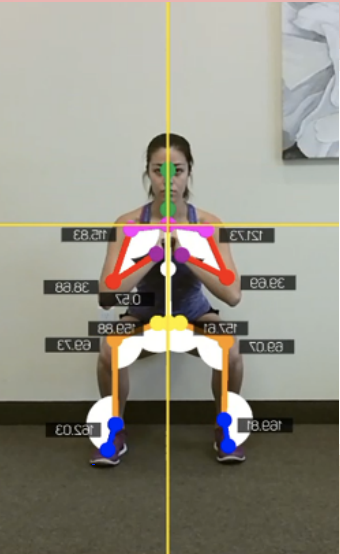 Kinetisense is a clinically validated motion capture software which acquires human biomechanics data for the rehabilitation and fitness industry. 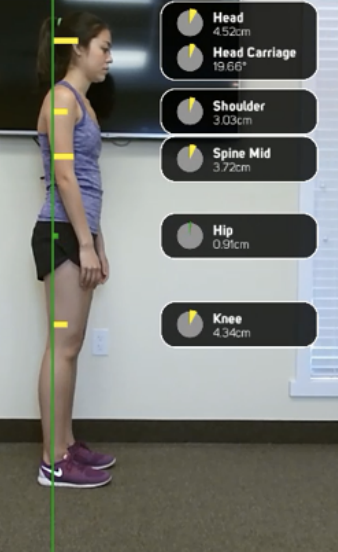 Employing a user-friendly interface and patent pending , Kinetisense the only commercially available solution capable of objectively analyzing movement, range of motion, posture and balance in real-time. Functional Movement analyzes capacity for and leisure-related. Evaluation, body rotation. Applications include: capacity gait analysis, sport specific. Range of Motion captures 40+ dynamic movements that analyze the neck, back, shoulders, elbows, hips and knees. Identification of anatomic landmarks and administration of proper protocols yields accurate results. Applications include: functional capacity , education, research, sport specific. Kinetisense Posture is an all encompassing real- time posture analysis of head tilt, shoulder, back, hip, knee, and ankle positioning. Standardized capture methods produce reliable intra- and inter-evaluator data. 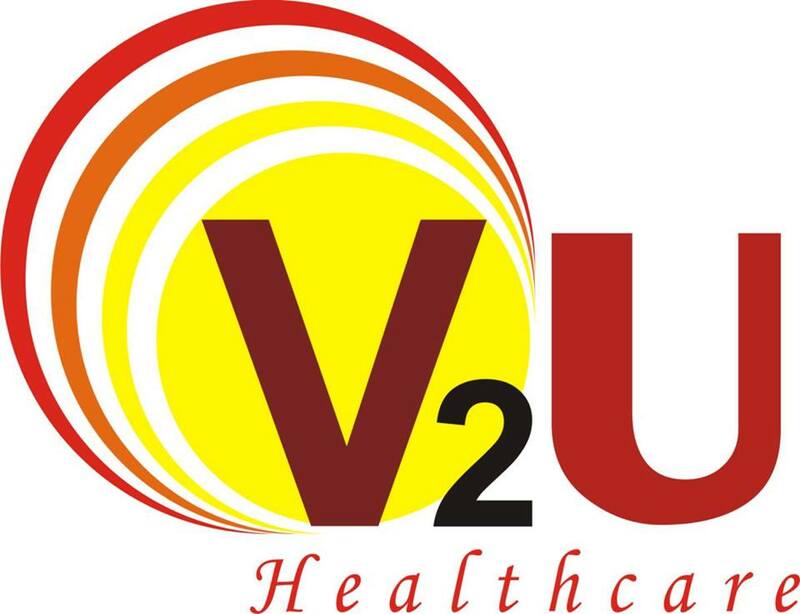 Applications include: posture screen, rehabilitation, orthopedics, ergonomics, education. 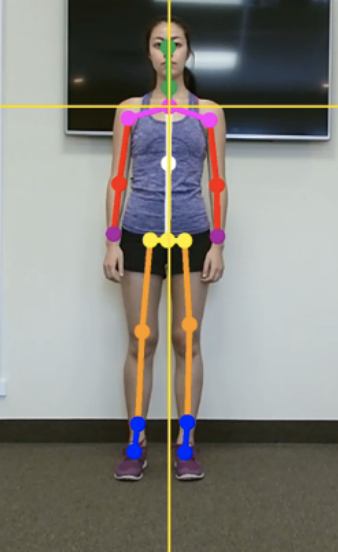 Kinetisense Balance reports the deviation of 11 body coordinates on the head, shoulders, elbows, wrists, hips and knees. The reporting techniques produced, allow practitioners and patients to visually comprehend results. Applications include: Rehabilitation, concussion evaluation, geriatric fall indicator, research.